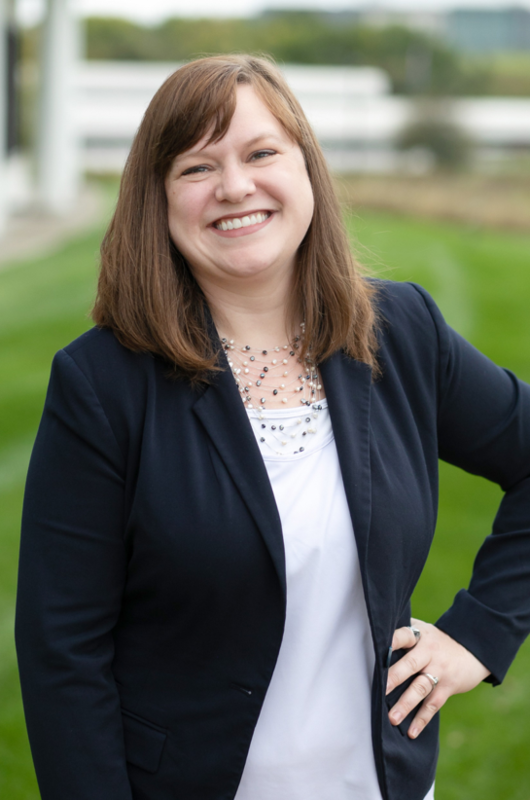 Erin is an Organizational Development Manager focused on developing organization-wide strategies to foster a culture of growth and connection at Exact Sciences. Erin’s professional passion is empowering individuals, teams, and organizations to reach their ideal states through a blend of leadership coaching, learning development, and vulnerability-based connection. Personally, Erin is dedicated to continually making the daily choice to fumble bravely toward a life based on her values instead of her fears. The more Erin continues on this journey, the more firmly she believes that values are the key to joy and restoration. She holds a Masters of Administrative Leadership in Adult and Continuing Education Programs with a focus in Workforce Development through the University of Wisconsin – Milwaukee as well as a Bachelor of Arts degree in German Literature and Pedagogy from Calvin College. In addition, Erin is a certified trainer for Situational Leadership, Development Dimensions International, and Crucial Conversations as well as a certified Life Coach for students with disabilities. Erin currently serves as the VP of Marketing for the Association of Talent Development - Madison Area Chapter.